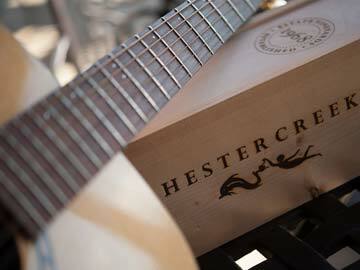 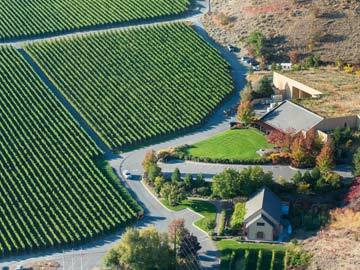 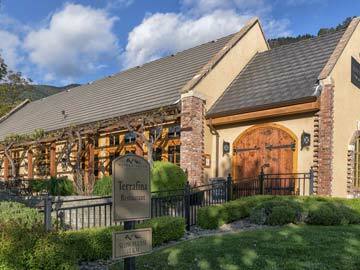 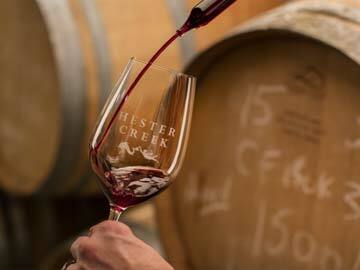 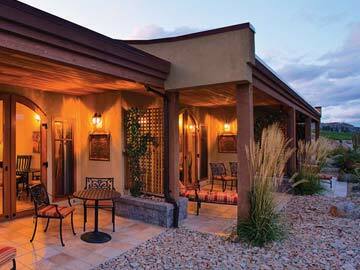 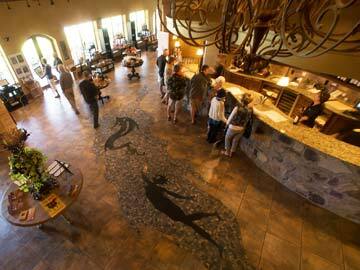 Hester Creek Estate Winery is located off Road 8 in Oliver, BC. 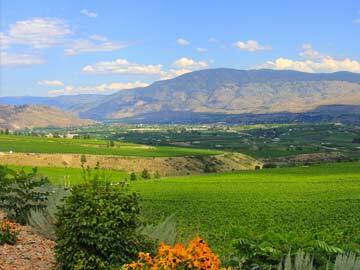 » North of Osoyoos, it is an 18km trip, approximately 15 minutes. 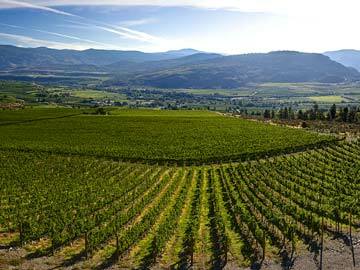 Alberta Black Stallion Spirits Inc.